Nike Air Command Force Finally Returning? Is the Air command Force finally making a comeback? 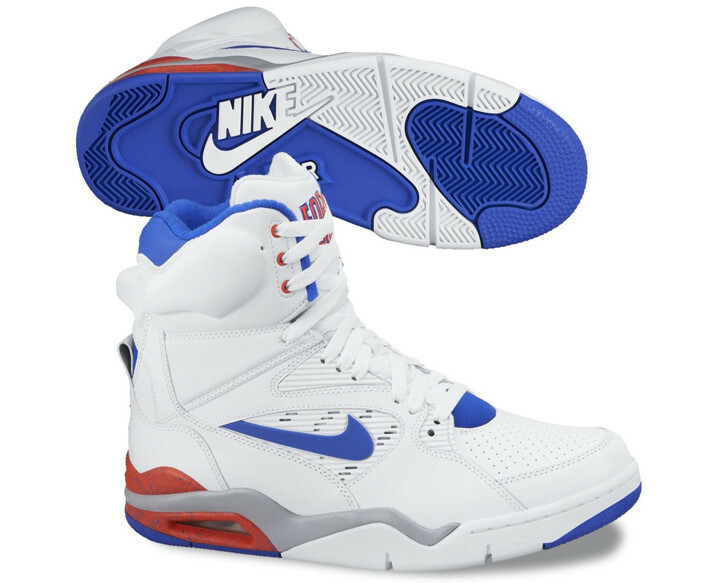 It appears we could indeed be getting a first-ever return of the iconic Nike Air Command Force, the ultra high-top beast worn by David Robinson in 1991. 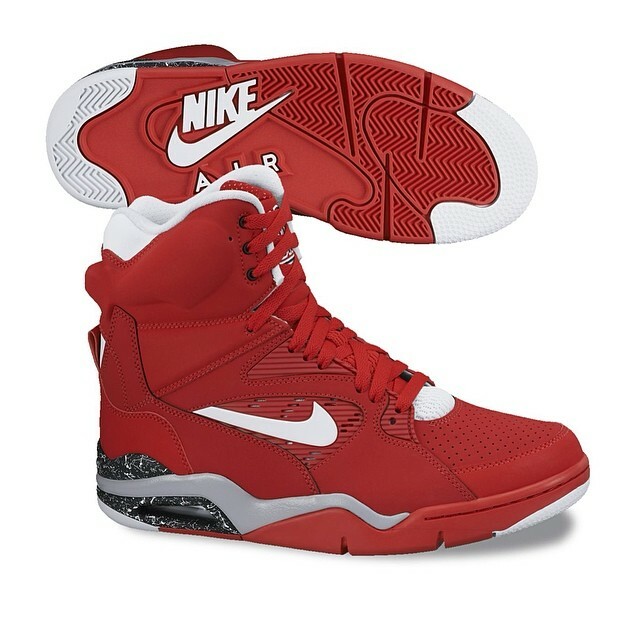 Fans of the big and bad Command Force have been begging Nike for a retro for years, and it is allegedly finally on the way, complete with its true high top. It will return in at least the two colorways you see below, including the OG "Ultramarine", along with a reported return of the OG "Emerald" colorway later this fall. No official release date yet, but stay tuned for more information on the Command Force's return as it becomes available. Are you happy to see it return at last?